By: Sarah V Schweig/The Dodo One of the worst places for dogs on the planet is going to finally shut down forever. 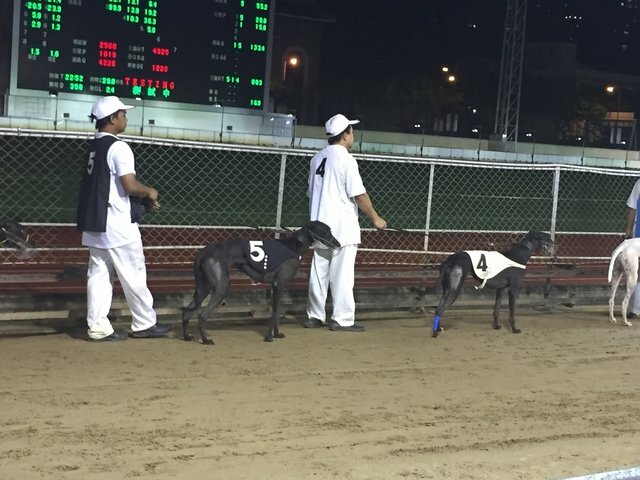 The Canidrome, a brutal greyhound racetrack in Macau, a territory in southeastern China, holds about 700 greyhounds at a time in its cramped cages and euthanizes about 30 each month for not winning enough races. 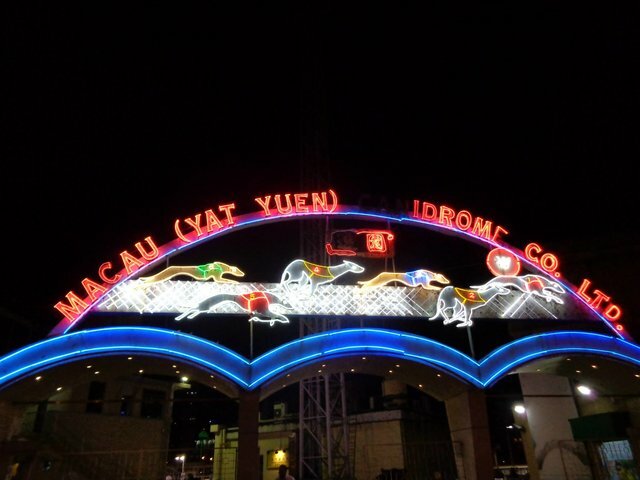 Already winding down operations this year, the track has been ordered to close by the Macau government and is expected to completely shut down by July 2018. The dogs were often imported from breeders in Australia and lived very short lives at the Canidrome. If a dog finished fourth or worse in five sequential races, he’d be euthanized. It was estimated that every greyhound who arrived at the Canidrome would die within three years. Once the track is closed, it has been proposed that schools for local children be built there instead. To help GREY2K USA Worldwide in its efforts to find homes for these dogs and its fight against dog racing, you can make a donation.